The revolutionary ProFoam features a unique and stackable profile called VDAC. 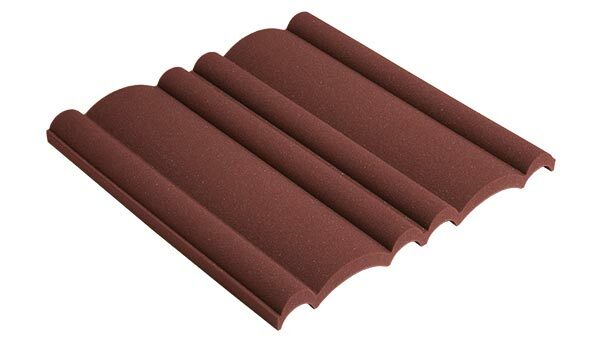 This profile is sold in different thicknesses to provide appropriate absorption for different room types. ProFoam optionally allows users to add extra layers of foam on top of the existing ones, therefore increasing the absorption range in the room at any time wanted. ProFoam matches with the design of the ProCorner to integrate in a singular interior design. 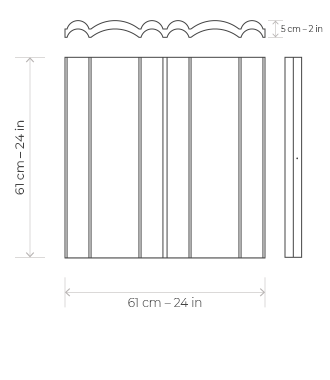 Each foam panel comes in one standard size that can easily be cut into smaller pieces depending on the user’s demand. Lightweight and effortless installation using EZ Adhesive. Applications: Any critical listening space.